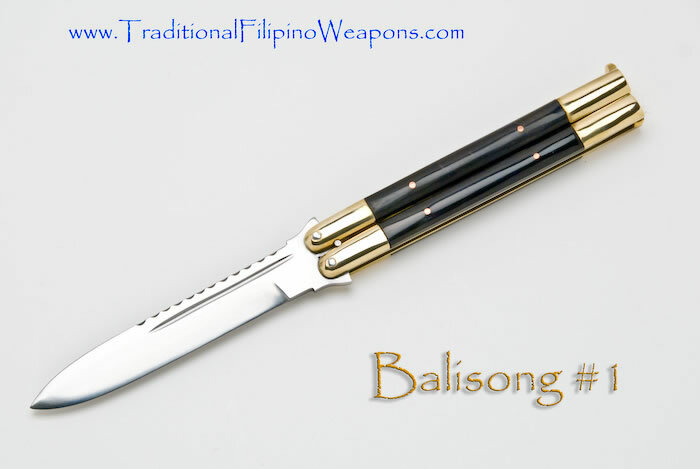 Hagibis – The Hagibis knife dates back to the Spanish occupation, but was re-designed by the grandfather of the now Grand Master (GrandTuhon) of Pekiti Tirsia Kali, Leo T. Gaje. It was Grand Tuhon Leo Gaje who made the Hagibis popular back the early 60’s. The Hagibis was re-designed by him to make it a more effective “killing use only” blade! This blade was made for only one purpose…to kill. 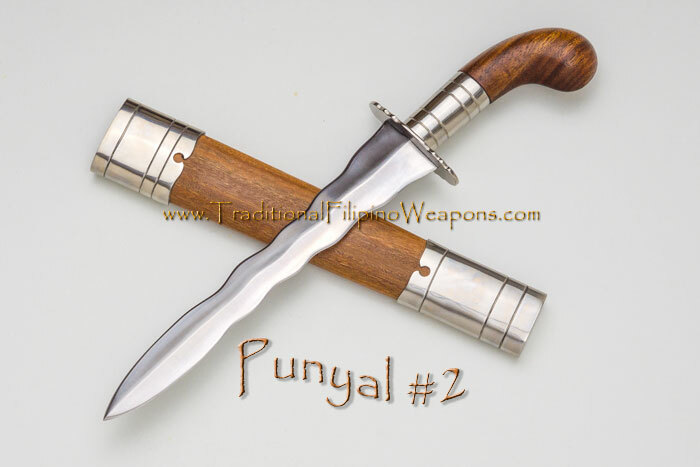 Any other tasks for this knife such as for utility use or for Philippine jungle survival is secondary. This knife can still perform today because it is hand forged to perfection and developed specifically for the modern day warrior. 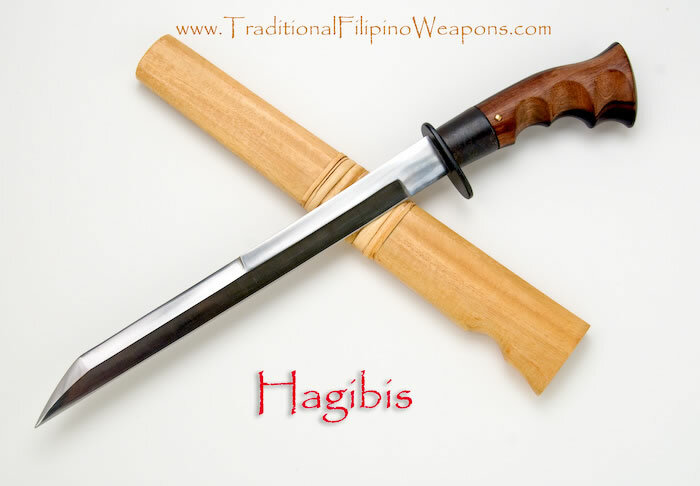 The Hagibis is a knife that has to be held in the hand to get the full appreciation for it. Guaranteed, you will never feel a knife anywhere as nice as this one.